It was teased yesterday, and today Sega and developer Relic Entertainment followed up, by announcing Dawn of War III. 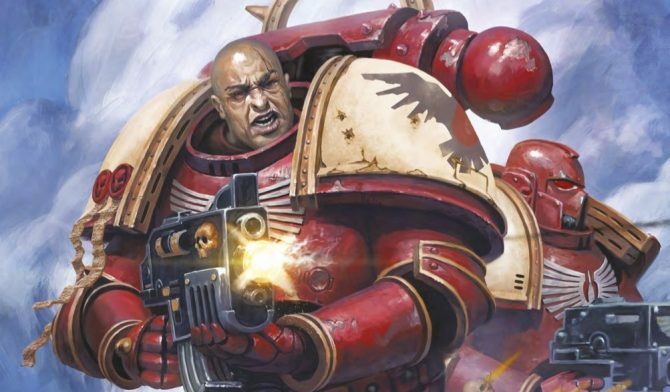 After the demise of THQ, Warhammer 40,000 fans have been waiting for a new AAA production dedicated to Games Workshop’s arguably most loved IP, and at long last their prayer to the Immortal Emperor have been answered. 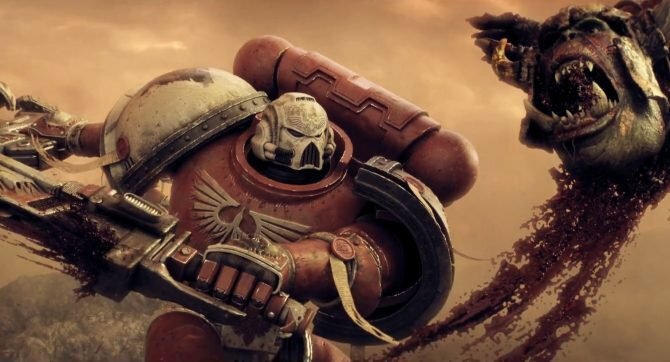 Interestingly, the trailer showcases Imperial Knights and what appears to be a Eldar Revenant titans, possibly hinting that the scale of the new game will be bigger, including titan and sub-titan class warmachines. 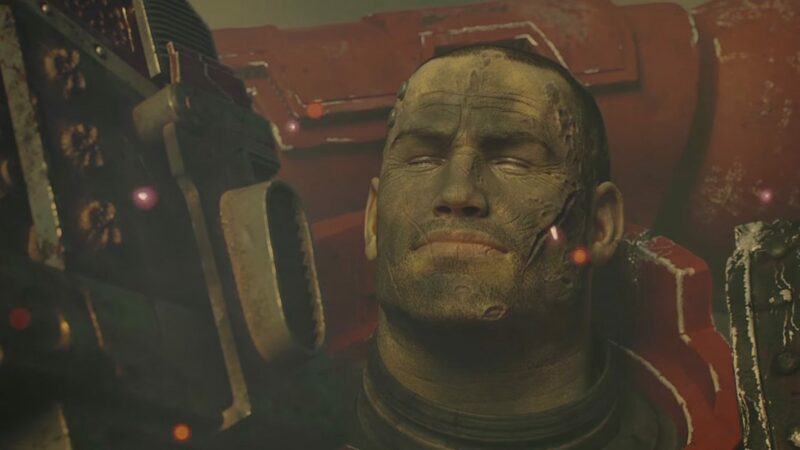 The press release mentions that the game will combine the epic scale of the first Dawn of War, with the heroes and customization of its sequel. Executive producer Stephen MacDonald promises the biggest units ever, giant orbital lasers, base-building, epic heroes and huge battles. While the press release does not explicitly mention platforms, the box artwork provided includes only a PC version, so it’s likely that Dawn of War III will follow the footsteps of its predecessors as a PC exclusive.